Decorating your rooms with mirrored items is the best way to add a modern, elegant flair to any interior. 55 Downing Street is your premier source for designer home furnishings and decor that are on-trend and on-style. 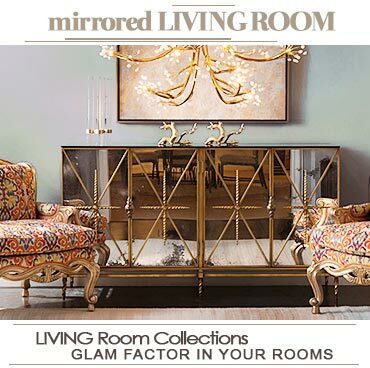 They offer you a variety of designs in mirrored furniture, tabletop accents and more. 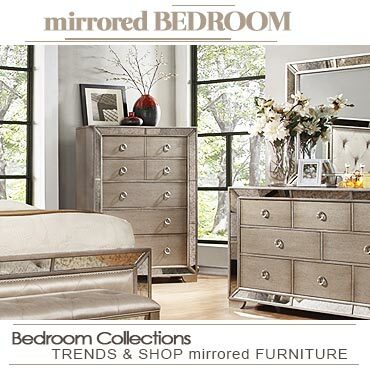 Browse their mirrored dressers and other mirrored furniture pieces online by style, color, price range, etc. Also check out their on-of-a-kind deals online on latest designs and styles.